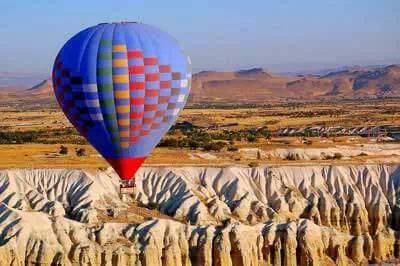 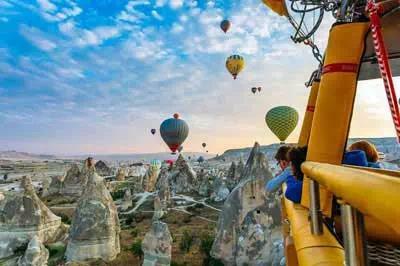 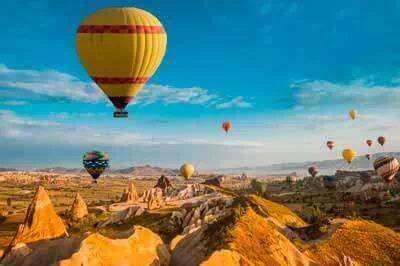 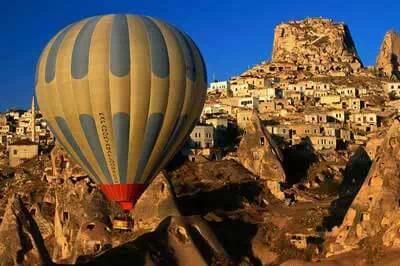 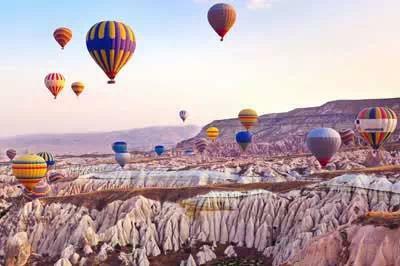 A Hot Air Balloon ride in Cappadocia is one of the most popular activities in Turkey. 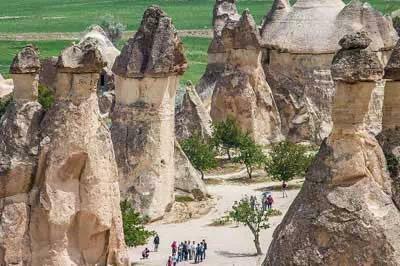 Cappadocia day tour, which will guide you from Devrent Valley to Pasabag and Avanos, Uchisar Castle and Goreme Open Air Museum and more. 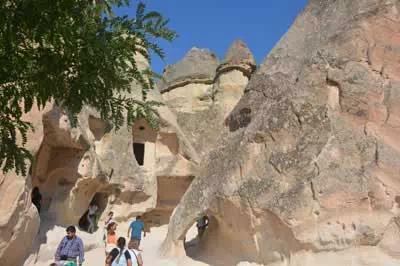 Cappadocia day tour, which will guide you from Derinkuyu Underground City, to Belisirma Village, Ihlara Valley, Selime Monastery, and more. 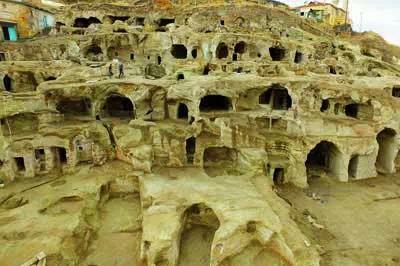 Kaymakli Underground City, to Soganli Village and valley, Keslik Monastery, Mustafapasa old Greek town and more. 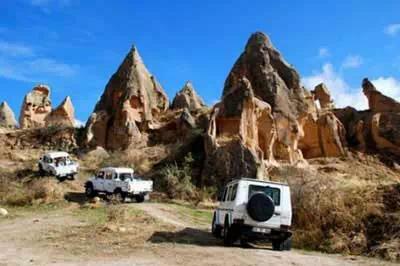 Devrent Valley to Pasabag and Avanos, Uchisar Castle, Goreme Open Air Museum and more. 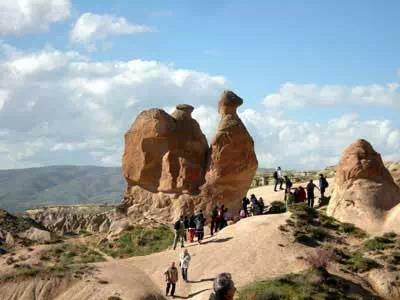 Love Valley, Cavusin, Kizilcukur Panorama, Hospital Monastery, Ortahisar Castle.